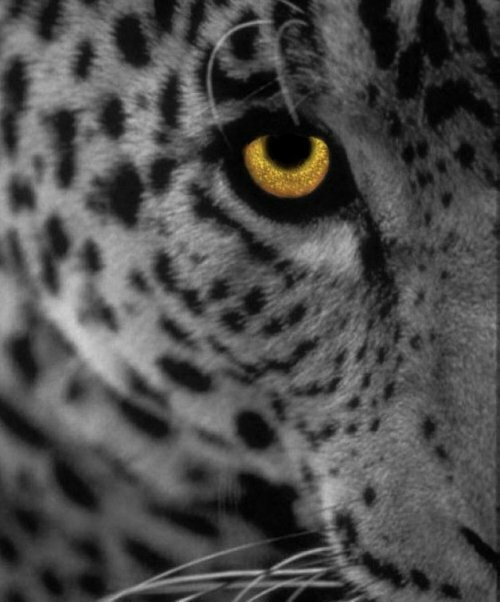 Ironically, we could say that Leopard aims to prove that it’s really Tiger’s successor: it features the same mail security hole, which allows the execution of attached malware. 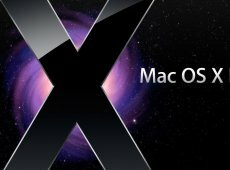 The flaw, which also affects the Safari browser and iChat instant messenger program, was part of the Tiger OS and was patched by Apple last year in March. Before the patch, users could infect their machines by simply clicking on mail attachments posing as harmless .jpeg images. In fact, the so-thought images were disguised executable programs. Apple’s fix would make the Tiger OS to inspect the attached files and warn the user if it detected any trace of foul play on the filed clicked by the user. Over 2 million copies of Leopard have already been sold.